You are here: Home / Pure Haven Essentials / Pure Haven Essentials Review – Trust This New Company? Welcome to my Pure Haven Essentials Review. I’ll give you the run down on the compensation plan, the products and the company! About a month ago Ava Anderson Closed Down. But, as discussed in the comments of my Ava Anderson Closing blogpost, I was told that they weren’t exactly shutting down. What happened was that the Anderson Family was pulling out and the left over company would rebrand itself. 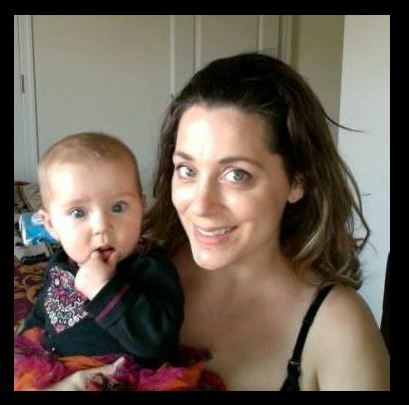 On Feb. 12, Ava Anderson changed to Pure Haven Essentials. UPDATE 3/4/2016 = The Pure Haven Essentials Compensation Plan is out! The website is up and the products are listed! UPDATE 2/20/2015 – Pure Haven Essentials is in prelaunch state. 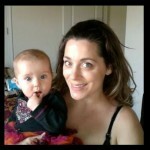 When they go (in about 9 days according to the new website, it will be no more Ava Anderson. Buh bye! Their “new” mlm company website is filled with the typical enthusiasm you expect from network marketing companies. To find out what opportunity I recommend, click here. As per their unfinished website, the Pure Haven Essentials Products will be “pure, safe and effective”. I am curious if the took the “non-toxic” out and choose not to use the word “organic” because of the big drama that has been occurring with the former Ava Anderson Products. The word “Pure” is actually very ambiguous and can lead for some wiggle room in regards to suggesting organic or non-toxic products. They do state that these products will be the very best and the “safest”, which takes any ambiguity about being pure and straight up states that it will be non-toxic. Right? Only time will tell if the new mlm Pure Haven Essentials will be successful with their “pure” products and if they can recover from the Ava Anderson downfall. It will certainly be an interesting mlm to watch. The former Ava Anderson company will also be making all products “in house” which should, theoretically, take care of the quality issues they were having before the shut down. This is actually a good thing considering that there will be no fingers to point at partner manufacturers if there are any problems with the products in the future. I wonder if this means that the products will have a price hike as well. My instincts tell me that it is very likely because outsourcing, in a lot of niches, tends to be more cost- effective. 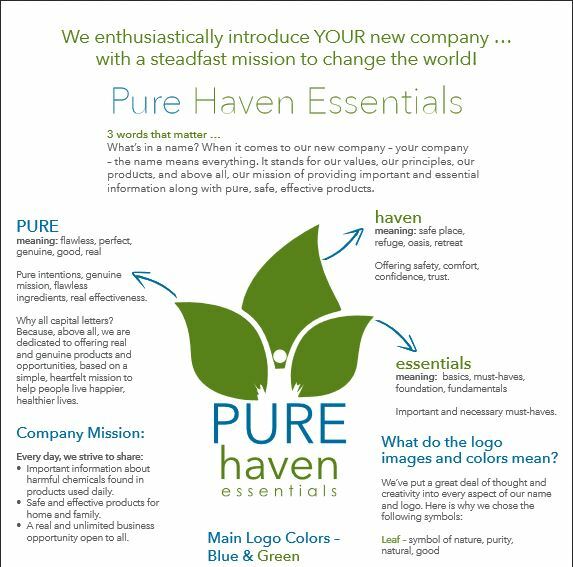 Too see more of the Pure Haven Essentials Opportunity, check out this Pure Haven Essentials pdf. There was nothing listed on the new site about the Pure Haven Essentials compensation plan, but chances are that it will be very similar to the Ava Anderson Compensation Plan. If the Pure Haven Essentials Distributors are lucky, the new plan will be simplified and more streamlined. As soon as information of the Pure Haven Essentials Comp Plan comes to light, I will make sure to update this blog. Pure Haven Essentials – The Verdict? The first thing I noted that is good about the Pure Haven Essentials is the new website. It has taken advantage of a cleaner and more streamlined look which automatically makes me feel all warm and fuzzy about the products that they will be offering. They have also stepped up to the plate in regards to the web responsiveness in that the front page scrolls down as you click each category in the top. 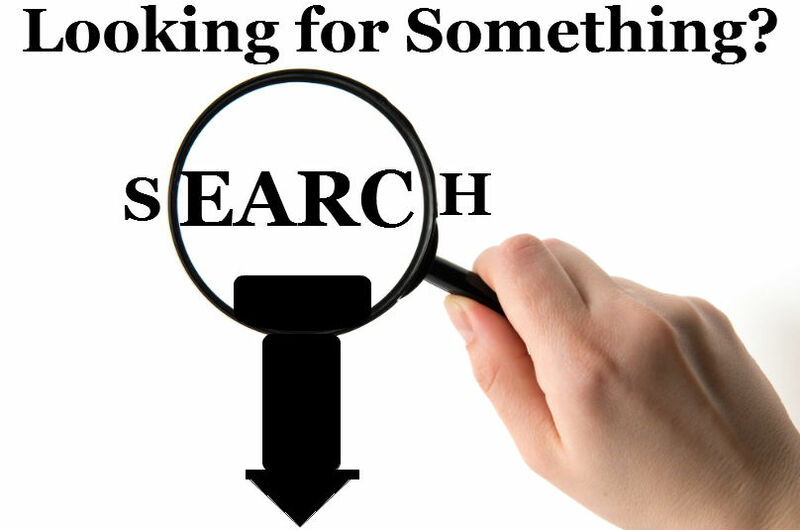 One of my favorite websites that uses this type of similar technology is the Zrii Mlm. As new mlm companies pop up here and there, the ones that stand out best are the ones that are utilizing the newest technologies in web design. These newer designs are not only more user friendly and hold better rankings in search engines, they also are more attractive to the younger generation. I would join if I really admired and supported their product. I’m not sure I would trust that they were 100% legit just yet, but as with any opportunity there is going to be some form of risk. 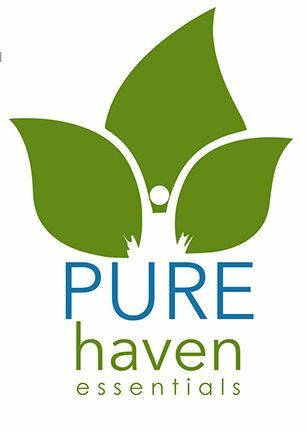 If there ever was a time to join the Pure Haven Essentials, then it would be now as they are in the very beginning of launching. Just a word of caution though: Don’t put all your eggs in one basket. Make sure you brand yourself and create your own mlm blog, and make sure you know how to generate some good traffic. If you want to know what I think is way better than mlm, then just click the link below. Wishing you the most success! Interested in getting more updates? Subscribe below. Trust This New Company you ask…ah…no. I don’t. First, they are not a new company. “They” are the same company, owned by the same family, and nothing has changed beyond slapping a new logo on the products and changing the name. Speaking of the logo – it is illegal to download and trace around a graphic and present it as your own. That is called copyright violation. It is also illegal to pay for a graphic and use said graphic outside the licensing agreement you paid for. That is why legitimate companies, especially ones that are not *start-ups* but who have a large marketing budget, usually hire actual graphic designers to develop their *brand*, complete with a custom, original logo. I recognized the iStock graphic PHE used as their “new logo” the first day they announced it, so I checked…and it was still available for sale from iStock and from Getty Images. That means no one had purchased an exclusive license to use it at the time. Third, the company is legally required to provide proper training to their independent consultants. They fail to properly vet the claims being made for their products which include illegal drug claims and claims that the products are organic, even Certified Organic. The company is not selling certified organic products and they have been warned in the past by the USDA for making such illegal claims. If the company was in the middle of the process of being certified organic, then they already know the name of the USDA approved 3rd party Certifying Agent – since that name legally must appear on the products which are 100% Organic, Organic and “Made with organic ingredients” – by law. Thank you for your addition to my Pure Haven Essentials Review. I know exactly what you mean regarding the logo as I found a similar one to use for my blog. I’m am actually shocked with the news you bring. I’ll be checking out your post for sure, as I’m very curious about what you have presented here. Sounds like it’s going to be a huge uphill battle for them…. The company is great! Tons of communication and training and their mission remains above all else education about how to live a healthier life. I do not like the new products at all. I spent a few months trying to “stick it out” with them after the name change, but, the products feel like they were made in someone’s kitchen sink. I was a customer for years when they were AANT – little did I know they weren’t authentic. But now the products are worse. The shampoo and washes come out in “gobs” and honestly, I wouldn’t pay $5 for them right now. Perhaps they will improve, who knows. But right now – I classify them as “junk” really. The consultant that sold me my expired deodant, for $16.00, has not and will not respond to my request for a refund. Also, during her presentation, you told us bluntly, that if you use any products with aluminum in them, it causes disabilities such as Autism. Being a mother of a autistic son, I did not appreciate her comments and she should not tell people that. She should reword what she says, she ignored me. This company is not what it claims to be. I wouldn’t buy another product from them or advise anyone else too. That sounds awful! I hope it’s not a common problem!